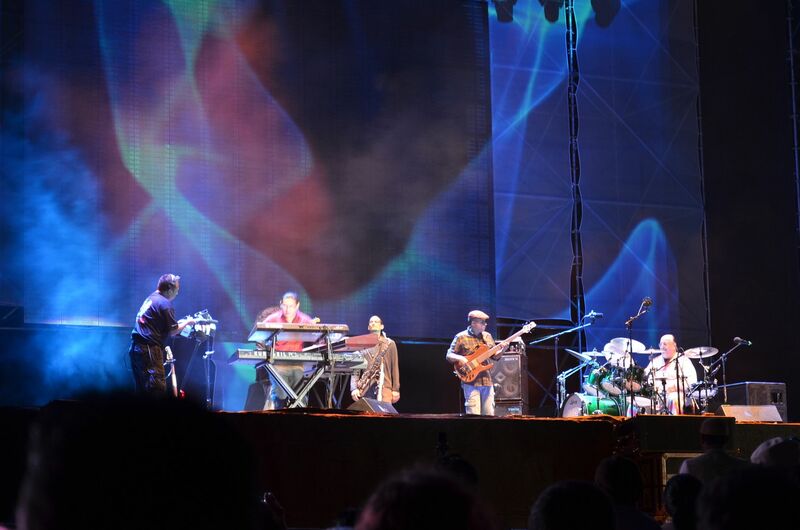 The Riviera Maya Jazz Festival brings together music lovers of all kinds and combines the best selection of famous jazz musicians worldwide with the breathtaking view, relaxed atmosphere and culture of Playa del Carmen. Three nights of great tunes under the moonlit sky, on the beach, for free... what more could you ask for! ?